Powers of Attorney allow someone to step in and make decisions on your behalf; this can be because it is convenient or necessary. 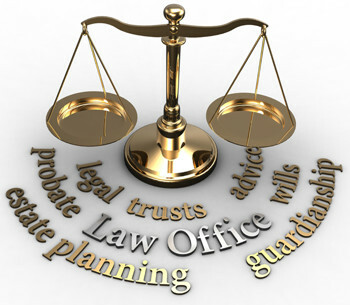 There are different types of Powers of Attorney depending upon your requirements. These usually last no longer than 12 months and end immediately if the donor who gives the power loses his/her mental capacity. These are ideal for short periods of time, such as a brief absence from the country. It is no longer possible to create an Enduring Power of Attorney (EPA) but existing EPAs are still valid. An EPA deals purely with financial matters. Registration with the Office of the Public Guardian of the EPA is compulsory if the donor becomes mentally incapable. There are two types of documents, those dealing with Property and Financial Affairs and those dealing with Health and Welfare. The attorneys must be over the age of 18 years and both types of LPA must be registered with the Office of the Public Guardian before the attorney(s) have authority. If a donor does not have the mental capacity to create an LPA, an application to the Court of Protection may be necessary (see Deputyship). Please contact Trudy Rogers for further information on 01635 569670 or email Trudy.Rogers@rogers-legal.co.uk. Please feel free to ask about a home visit.